Product arrived in the timeframe advised and was as expected. Excellent service delivered two days after placing order and. Rey good prices. Easy to use web site together with very fast delivery, as with all perfumes price seems to be high however it would seem perfume direct.com offers value for money..
Unbelievable prices. Quick and easy. Great price and fast delivery. I have used Perfume Direct previously and will continue to do so as long as they offer such good service. I am very pleased with your service. I received my order promptly and without hassle . 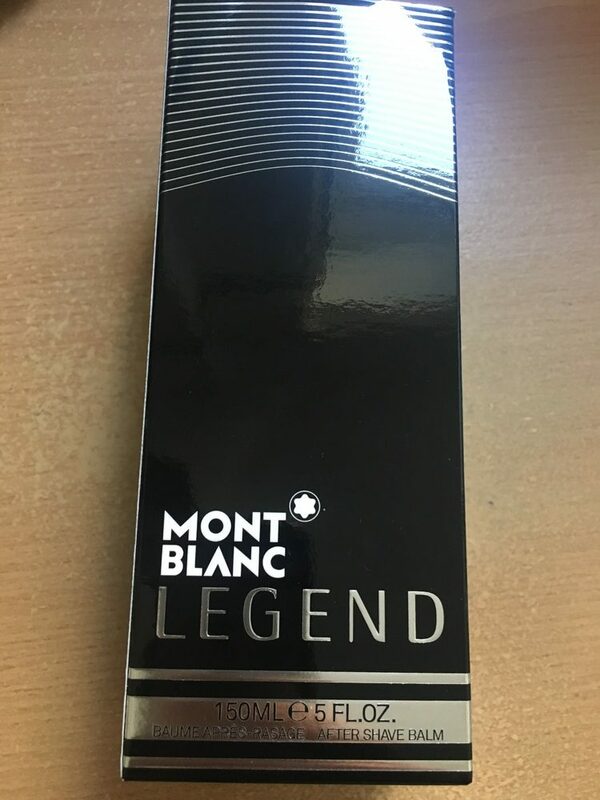 Had a fragrance I couldn’t find anywhere else, arrived on time! Very easy to order & fast delivery. Thank you. 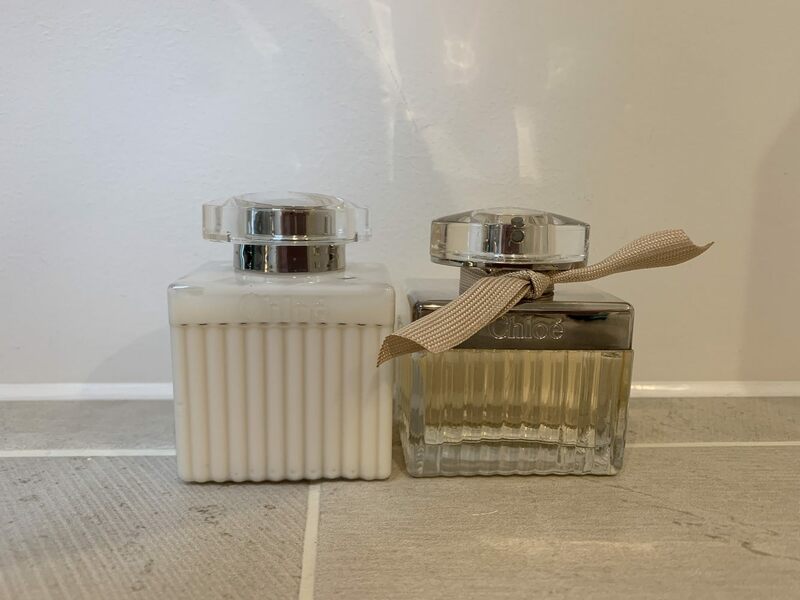 Welcome to Perfume Direct, we bring you a collection of specially selected women's perfumes, men's aftershaves and both men's and women's gift sets at great prices.